We know. Winter is here. Tired of the cold already? Well, start planning your vacation and join us down in Key West! 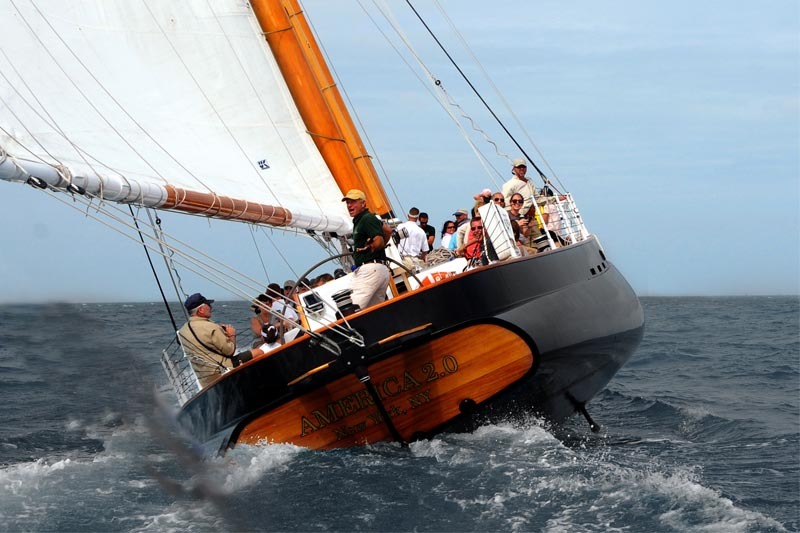 The Schooner America 2.0 spends the winter down in Key West FL from October through May. And it just so happens to be that we host the best Key West Sunset Sail the Island has to offer! So take off that winter coat and sail with us through the emerald green waters of Key West. Watch the dolphins surf the bow of our boat as you sip on Champagne. Let the sun warm up your soul and forget about the cold up north. Sail with us at sunset and catch a glimpse of the famous Key West “Green Flash”. Spend some time with friends or loved ones for the perfect vacation getaway. Click here to check out our Key West Sails.